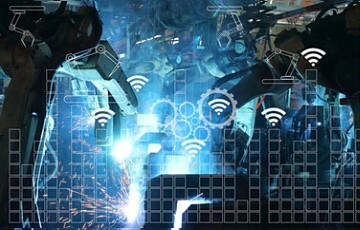 The MulteFire Alliance, an international association dedicated to building a global ecosystem in support of mobile cellular technology in unlicensed and shared spectrum, and the Alliance of Industrial Internet (AII), a joint effort of industrial sectors to accelerate the development of industrial Internet, have announced that they have signed a Memorandum of Understanding to explore LTE connectivity for the industrial internet. Together, the MulteFire Alliance and AII will advance MulteFire™ technology operation in the industrial internet as well as harmonize various aspects of connectivity. The post The MulteFire Alliance and the Alliance of Industrial Internet explore LTE connectivity for the Industrial IoT appeared first on IoT Business News.